Himachal Pradesh is a beautiful hill state in northern India, nestled in the western Himalayas. Its stunning vistas and rugged terrain provide a paradise for trekkers. Few areas can match such incredible diversity and pristine natural beauty – rolling foothills, lofty hill stations, serene pine forests, and the high-altitude deserts of Lahual and Spiti. 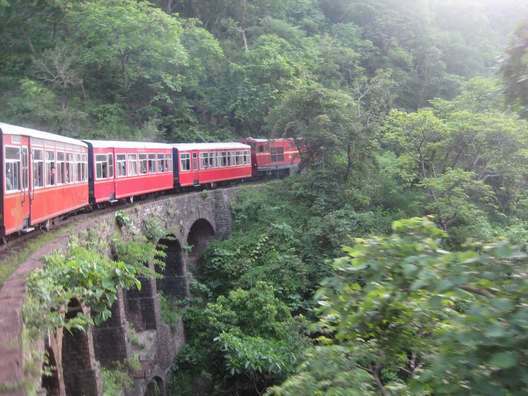 Take the Toy Train via Shimla on the way to or from Manali. 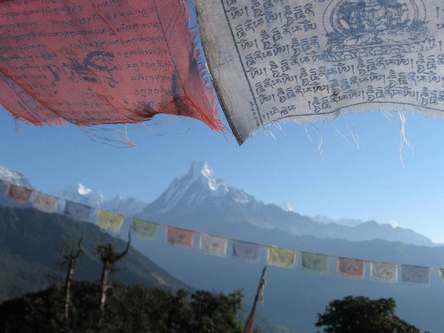 Trek in the foothills of the spectacular Himalaya. Explore the World Heritage sites of the Red Fort and Taj Mahal in Agra. 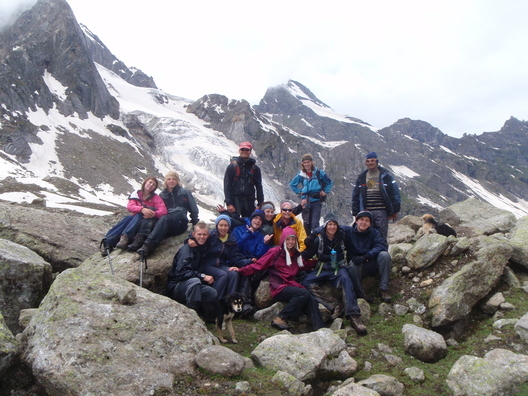 Upon arrival teams will have time to adjust to the changes in culture and environment by exploring Delhi or Manali. 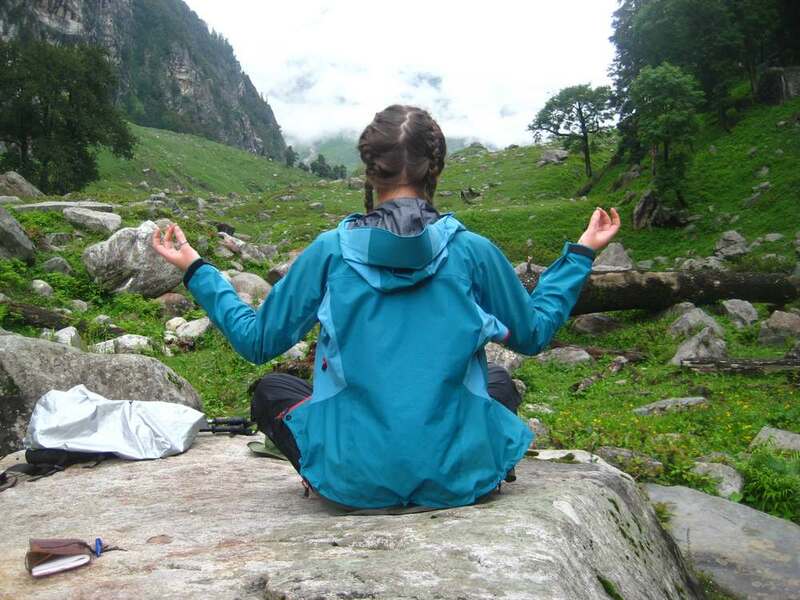 To prepare for the trekking phase teams can choose from a selection of short uphill treks in and around Manali visiting the temples and the old town, or there are several short day hikes in the nearby hills. In this valuable and rewarding phase teams can volunteer and take part in a variety of environmental or community based projects. 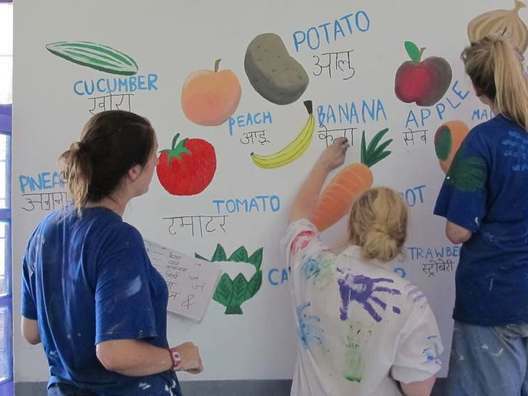 Past examples include creating a play area, fixing roofs, maintenance work and painting, with plenty of opportunity for interaction with local villagers and children. All projects are chosen in consultation with the community to ensure their needs are met. Teams may choose to trek through the lush pine forests near Manali or continue to the high altitude desert of the starkly beautiful Spiti Valley. 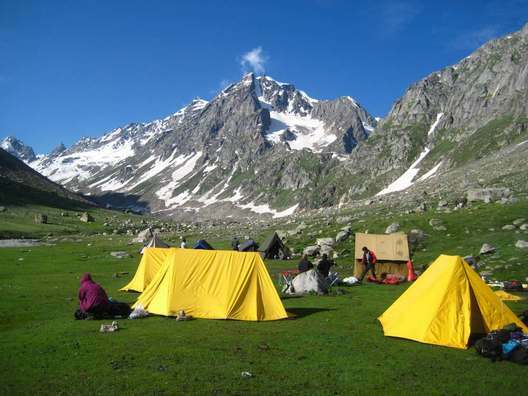 Options include the Hampta Pass and Deo Tibba Base, both 4-5 day treks in the Kullu Valley. Depending on the progress of the trek, teams can visit some of the many fascinating attractions such as ancient monasteries or the old hill station of Shimla. The last days in India can be spent exploring the architectural wonders of the Red Fort in Delhi and the amazing Taj Mahal in Agra. Our Indian adventure is graded as an moderate to hard; however, some more challenging days can be expected when trekking due to the altitude. The fitter you are the more you will enjoy the expedition. Mountainous, lush green valleys and high altitude. 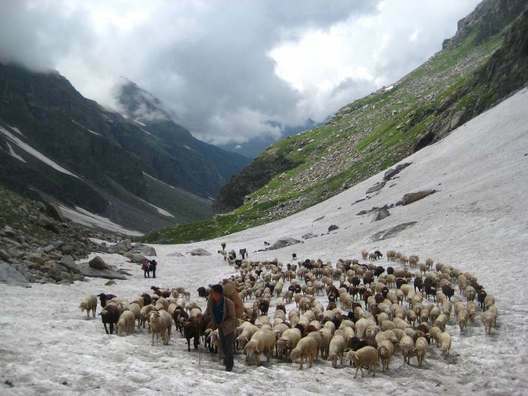 There is a huge variation in the climate in Himachal Pradesh due to variation in altitude. It varies from hot and tropical in the southern low areas to cold glacial and alpine in the northern and eastern mountain ranges. Warm and wet in July/August. contain elements of the prevailing Buddhist beliefs.